Wonderful Parkwood Townhome end unit in a great location within the complex. Kitchen updated with granite counters and refaced cabinets. Dining area opens to deck. 2 Master suites, baths with skylights. One Master has custom built in's and deck. Den or 3rd bedroom on main level. Custom plantation shutters. New furnace 2018. Newer A/C and water heater. Just across street is pool, sauna, weight room, clubhouse, tennis. HOA includes exterior maintenance. 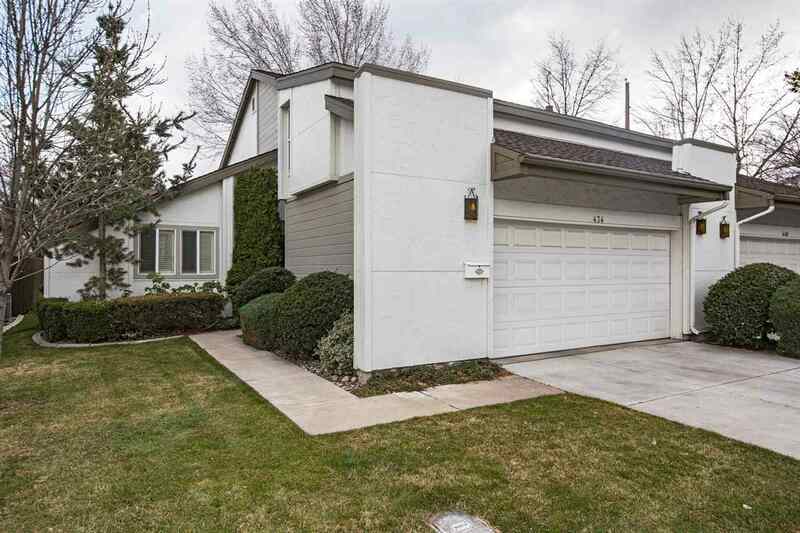 Charming home and Great location in SW Reno!